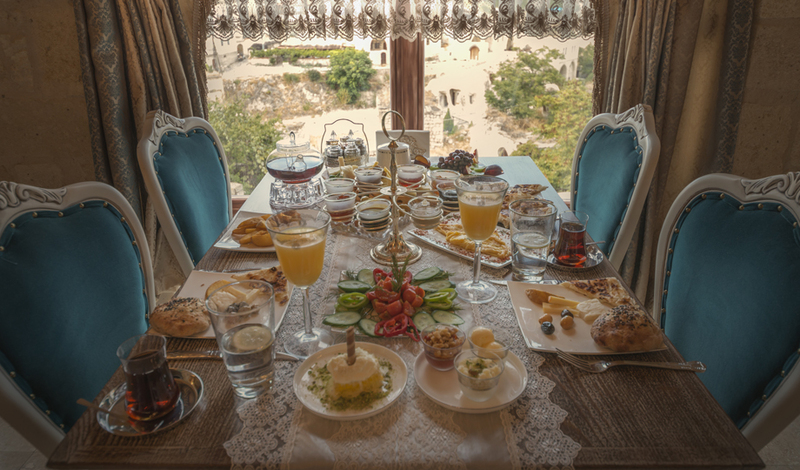 For us the meaning of “hospitality” can be translated in any language and represents the ability to welcome guests as friends and make sure they will feel home while they are with us. We host all types of travelers and ensure the maximum of comfort and excellence by providing not only great and Luxury structure, but also high quality of services. 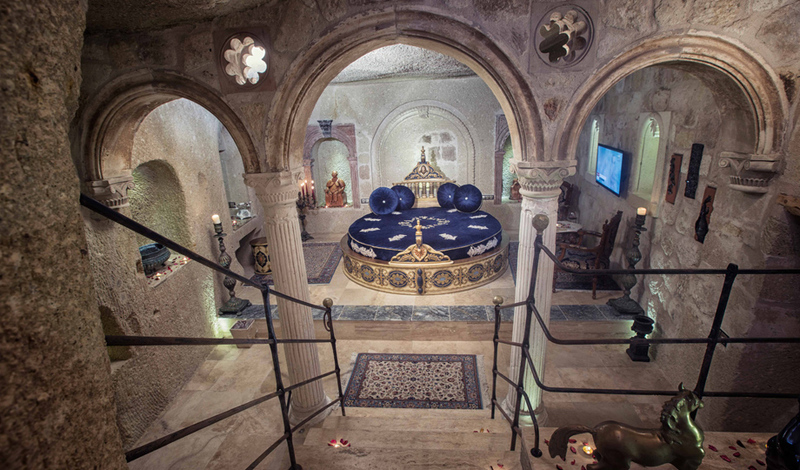 During its first active year in the tourism market; Elika Cave Suites was awarded by numerous well known and respected international hospitality organizations. will find; Complimentary tea and coffee bags, plus an espresso machine per room, Complimentary wireless internet access, Phone, LCD Smart televisions that interoperate with different media devices, Hair dryer, Electronic safe, Room service, Laundry service, Heating system, Sattelite Tv channels, 24hours guest relation assistance, Free parking. 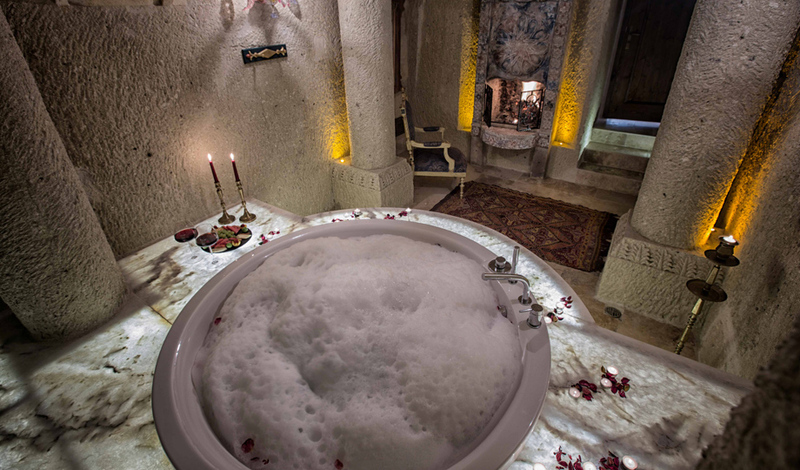 Some of our rooms are equipped with Turkish Hammam, fireplace, comfortable bathtubs and large jacuzzi. 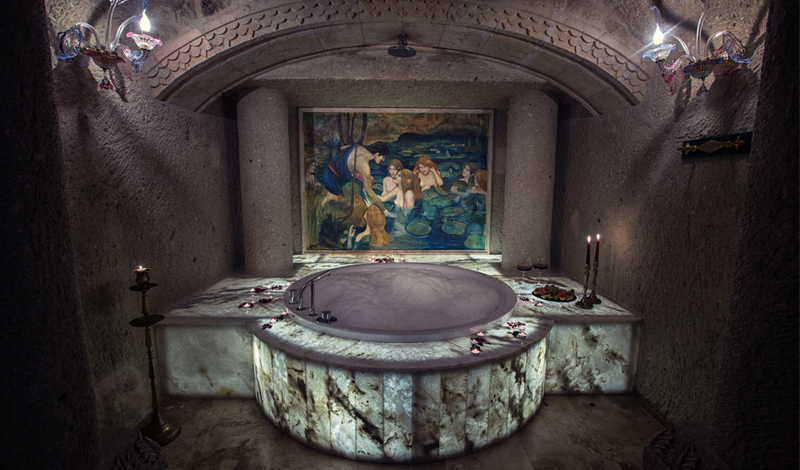 It is also possible to choose, between stone or cave rooms. At the “No:10 Restaurant” you may find an oustanding selection of dishes that were inspired by the local culture, developed by experient professionals and prepared according to the most exigent tastes. 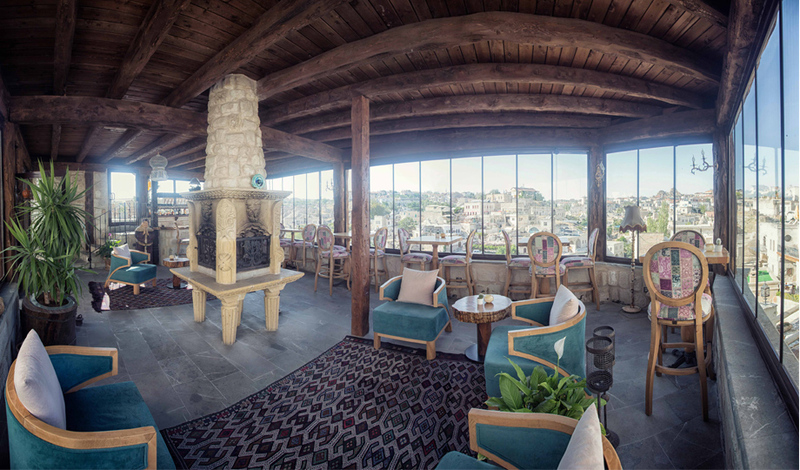 Due to the incredible atmosphere that surrounds Elika Cave Suites, our guests can enjoy their evenings at our open terrace while appreciating flavourful drinks and delicious local wines. On our a la Carte menu we also offer alternatives to people with specific food restrictions and when advised in advance, we can prepare special menus. All our dishes are composed of organic ingredients and served in accordance to the highest international standards. To choose a hotel is one of the most difficult tasks while planning a travel. 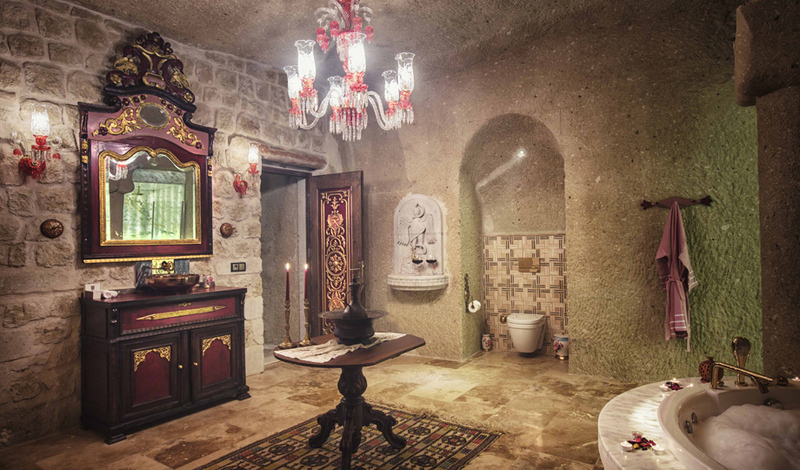 For this reason, here at Elika Cave Suites we offer more than simple accommodation, we provide the perfect solution according to the personality, preferences and purchasing power of our guests. Our staff who speak a total of four languages is well experienced in the tourism sector to better manage specific needs of different visitors from all around the World. As a real boutique hotel, we provide exclusive Concierge advices and an attentive guest relation service in a way to assist and support the travel plans of our guests. No matter who you are or where you are coming from, our team is ready to turn your holiday in to a pleasantly memorable moment. 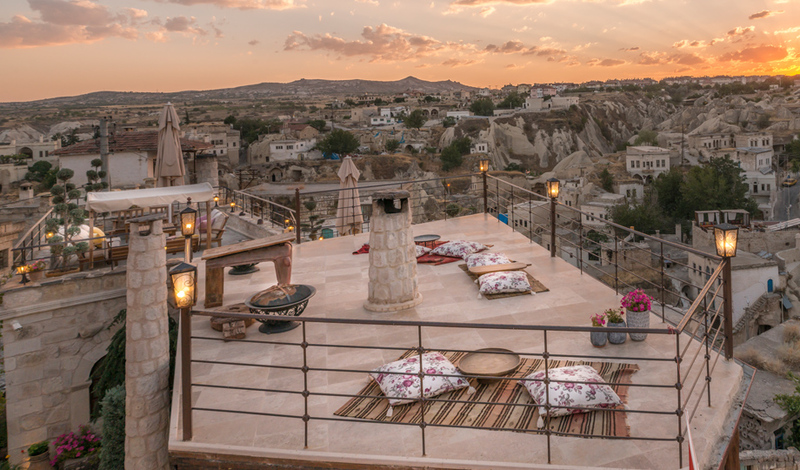 Elika Cave Suites is located at Ortahisar, a small and typical town of Cappadocia. 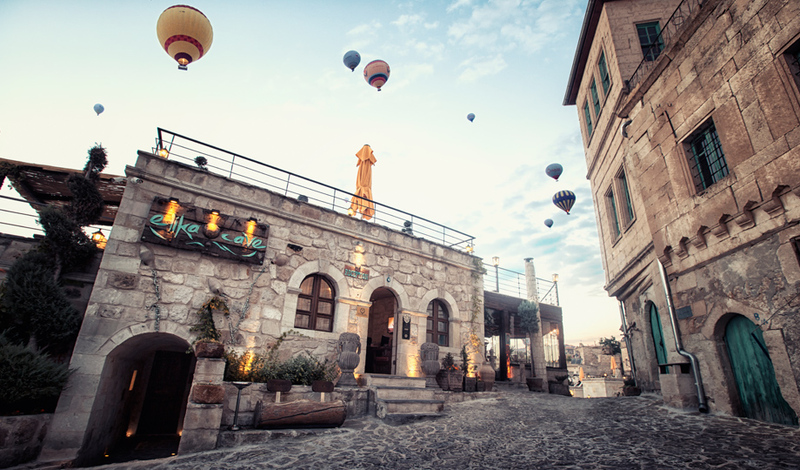 •We are only 70 meters away from Ortahisar Castle, an imposing natural rock formation which is open for visitors and offers the best view of the town. 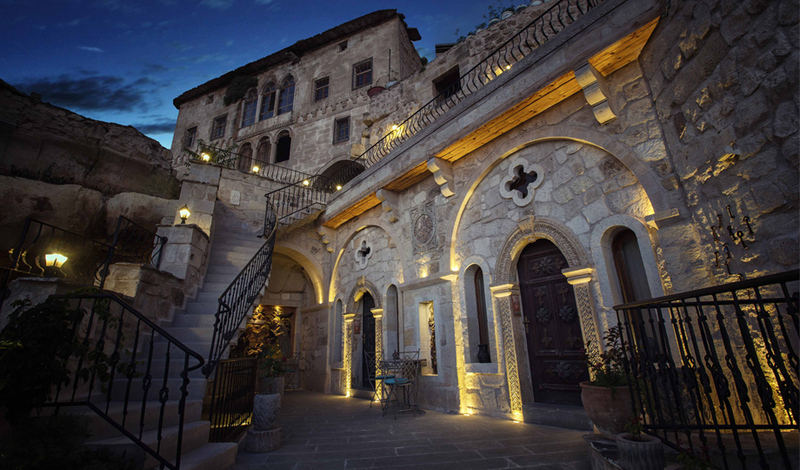 •From here you can reach Goreme Open Air Museum, in just 7 minutes by car (3 km). 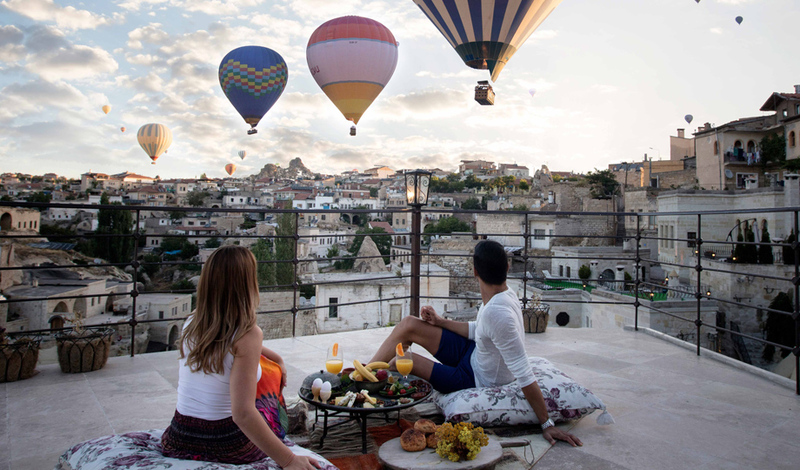 •Urgup town, famous for its fantastic wine houses and good restaurants is only 6 km away. 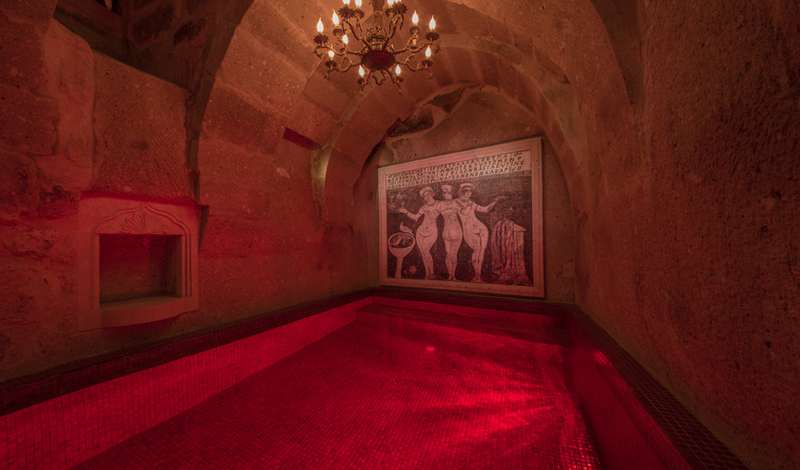 •Kayseri Airport is 68 km away from Elika Cave Suites. It takes around 1 hour by car.